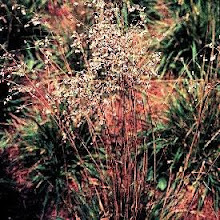 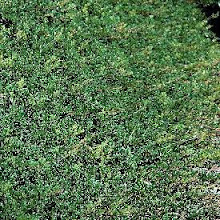 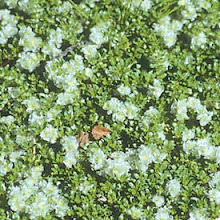 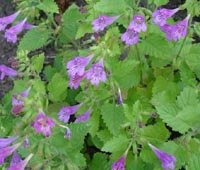 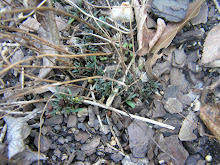 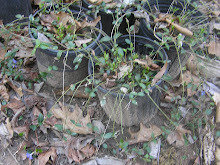 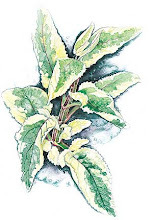 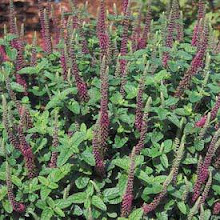 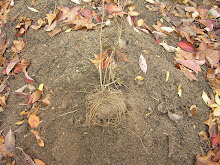 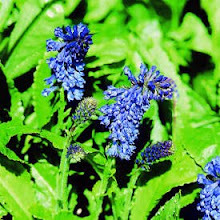 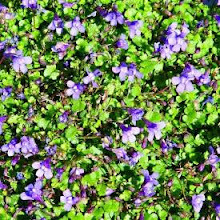 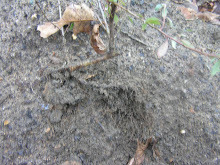 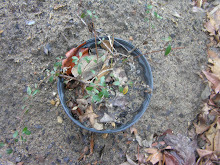 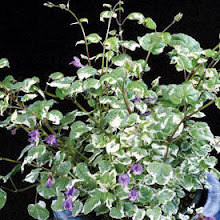 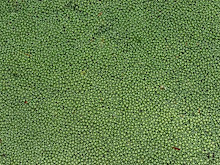 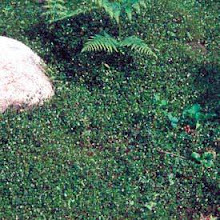 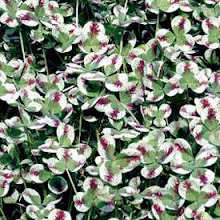 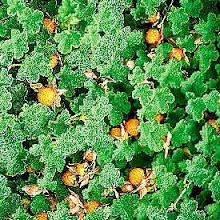 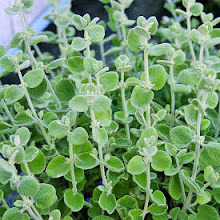 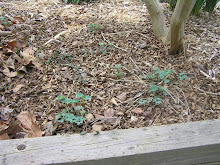 Propagating Calamintha or Calamint is done either in the spring or fall by locating well rooted rhizomes to transplant or if in a great location is does self seed. 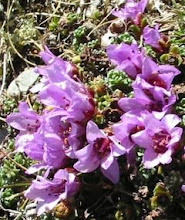 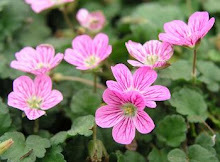 A native to the northern temperate regions of Europe, Asia and America. 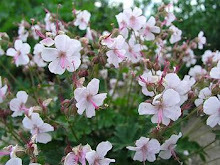 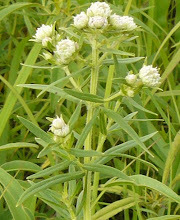 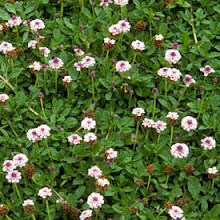 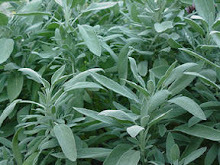 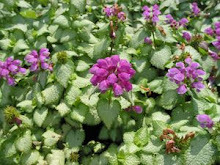 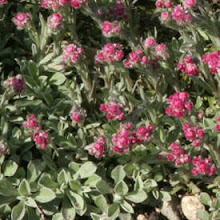 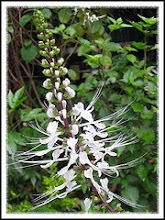 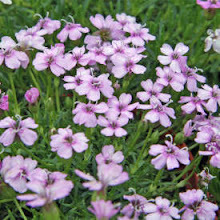 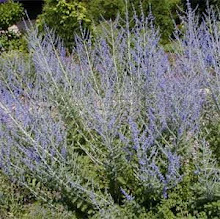 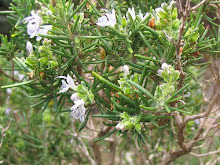 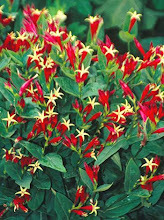 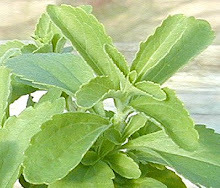 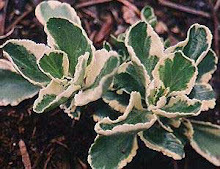 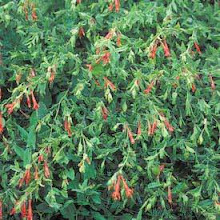 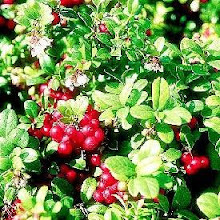 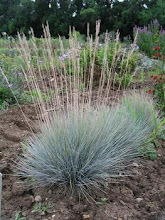 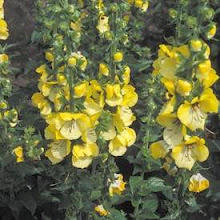 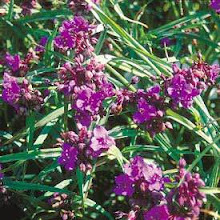 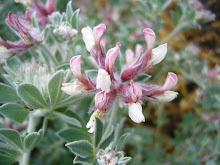 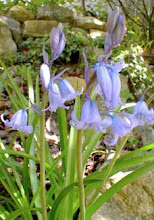 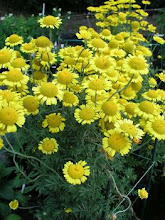 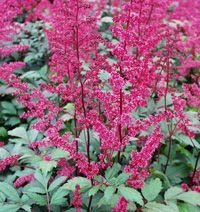 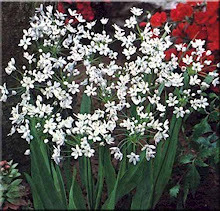 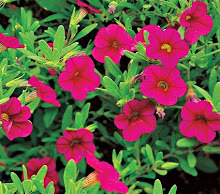 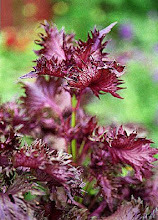 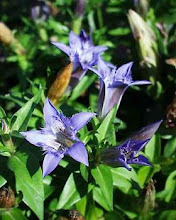 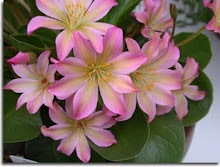 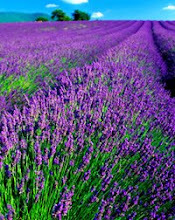 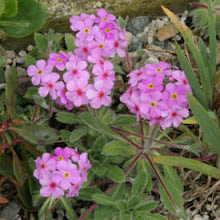 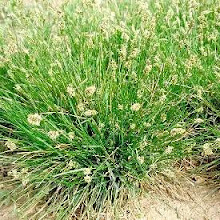 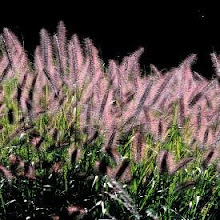 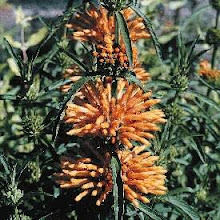 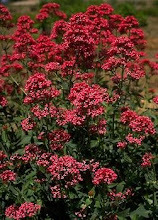 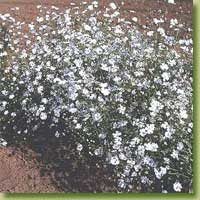 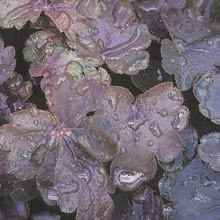 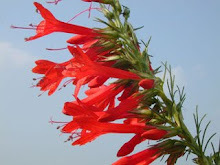 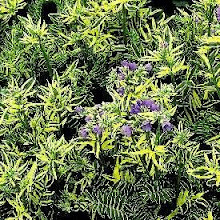 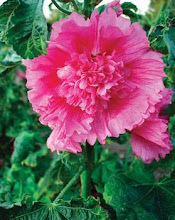 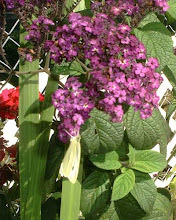 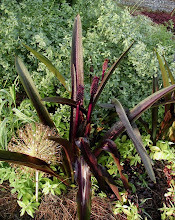 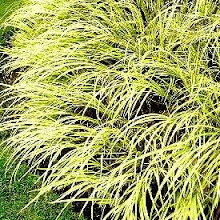 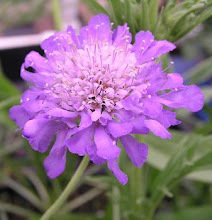 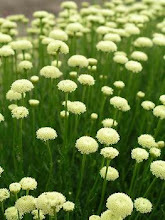 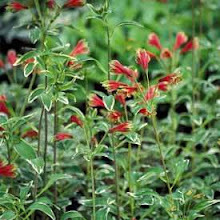 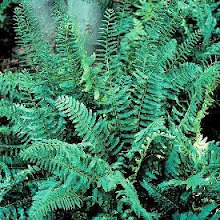 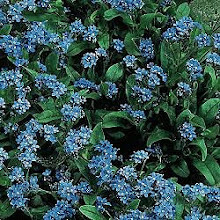 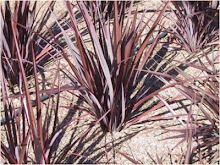 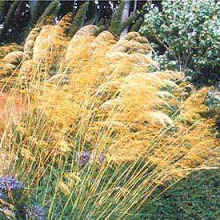 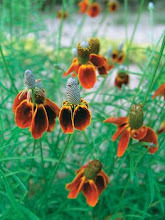 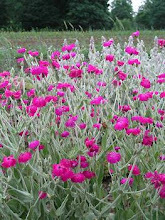 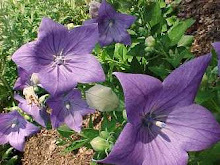 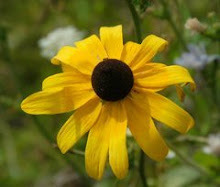 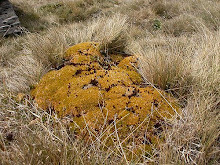 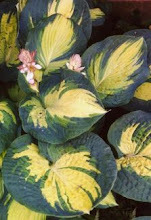 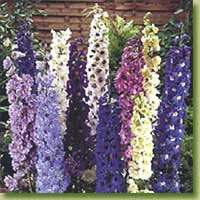 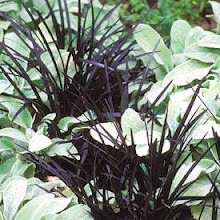 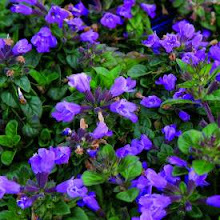 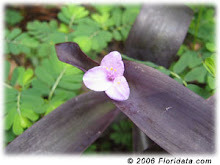 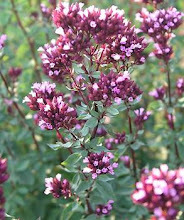 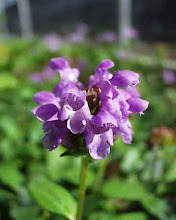 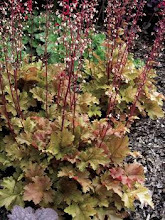 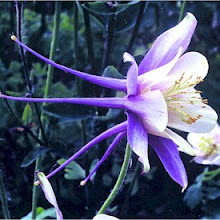 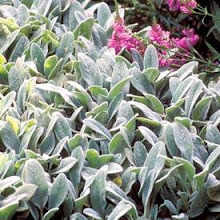 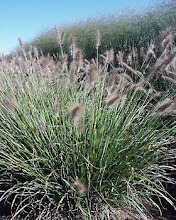 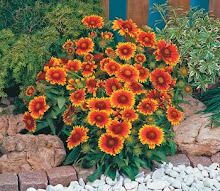 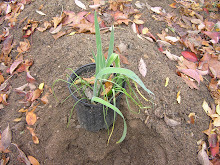 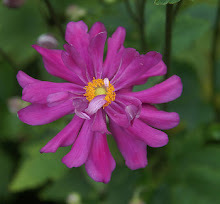 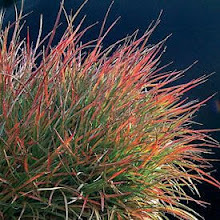 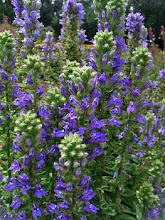 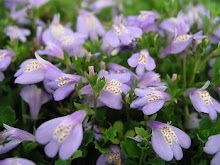 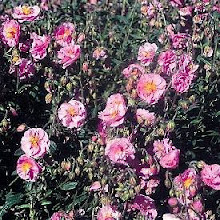 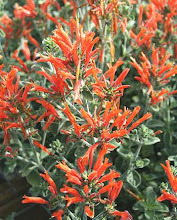 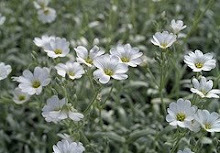 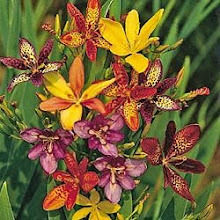 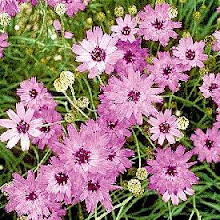 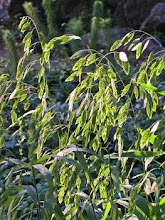 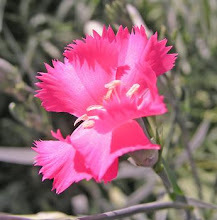 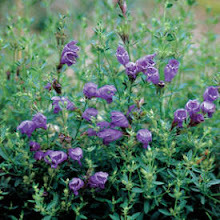 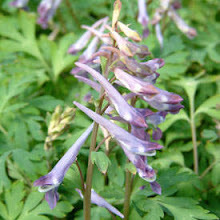 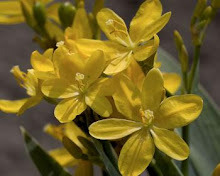 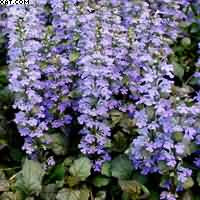 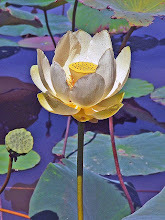 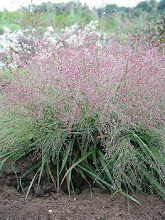 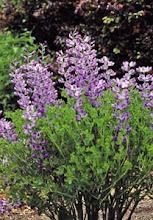 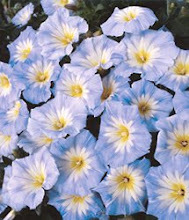 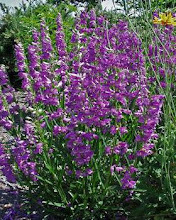 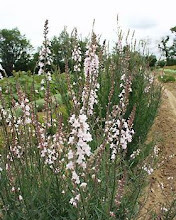 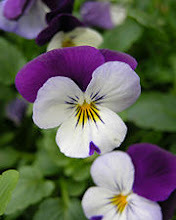 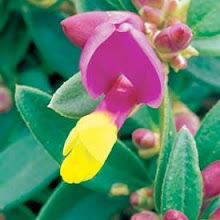 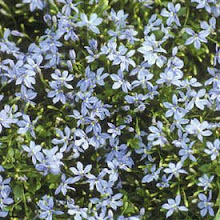 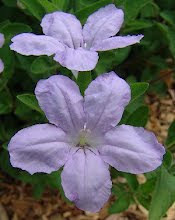 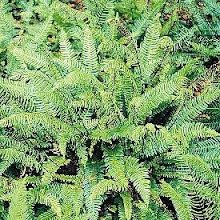 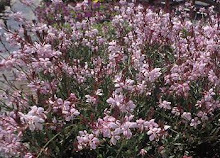 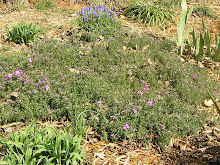 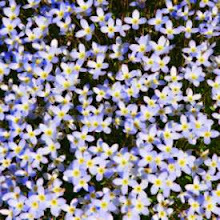 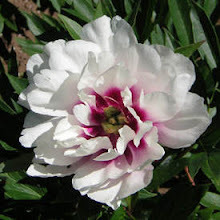 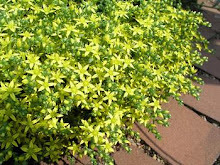 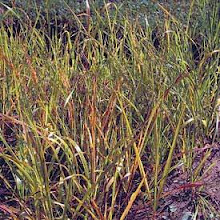 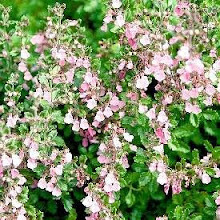 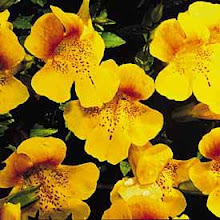 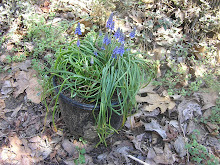 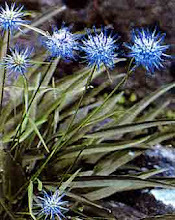 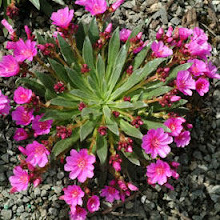 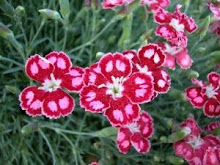 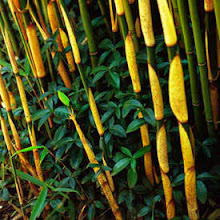 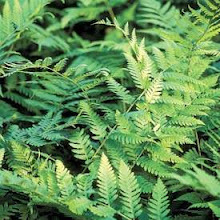 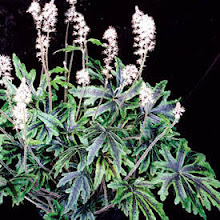 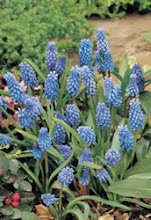 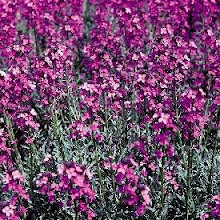 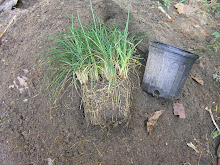 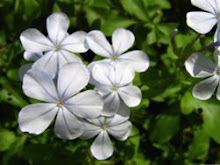 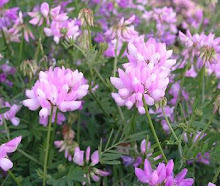 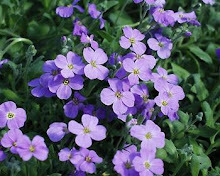 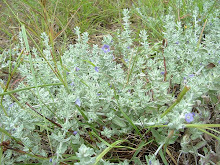 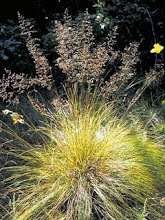 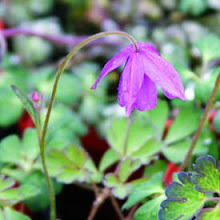 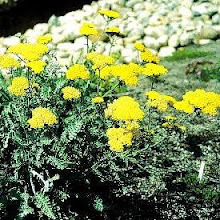 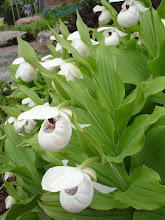 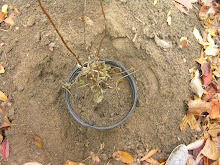 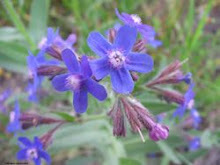 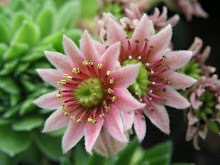 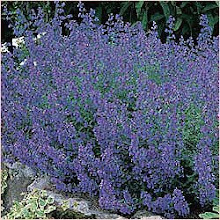 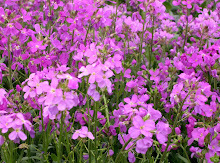 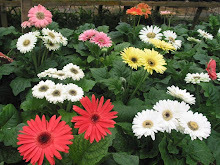 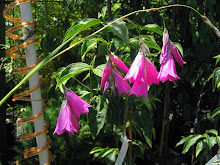 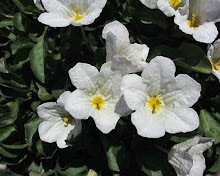 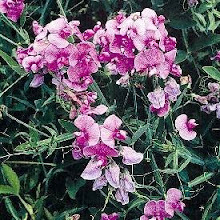 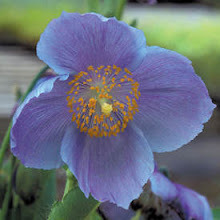 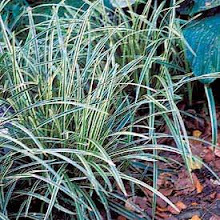 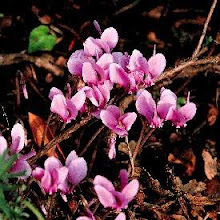 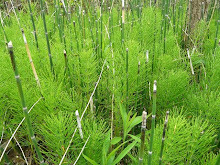 It is considered drought resistant after being established but it needs a well draining soil. 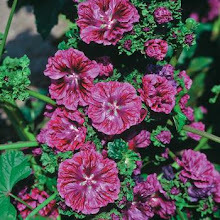 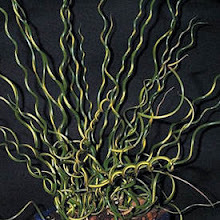 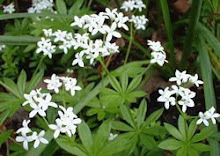 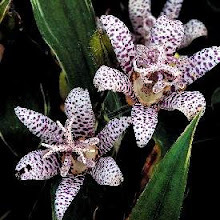 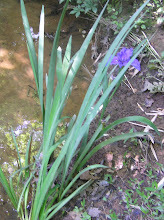 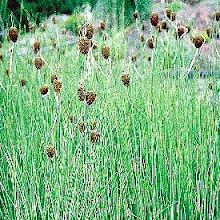 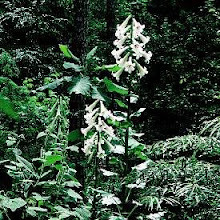 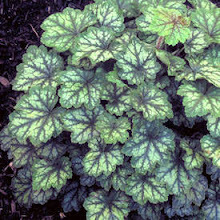 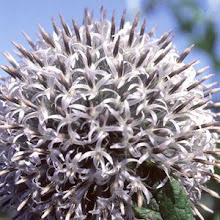 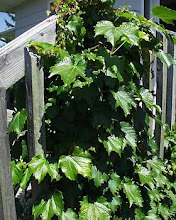 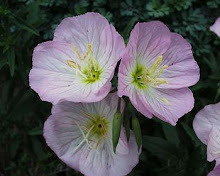 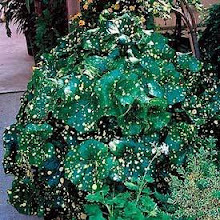 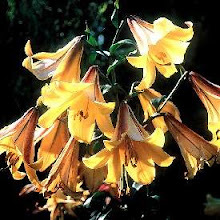 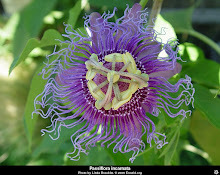 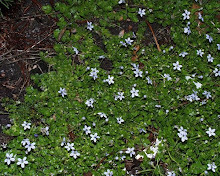 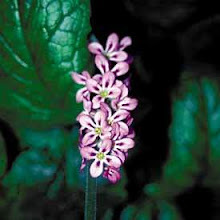 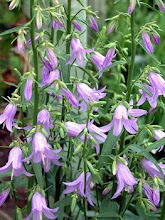 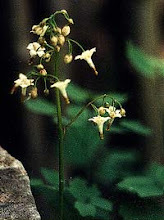 It blooms appear along the stem while it leaves can be mottled and blooms through most of the summer reaching a height of 12"-18". 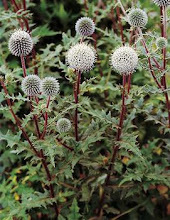 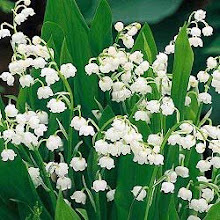 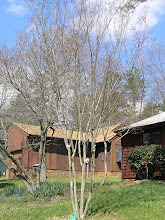 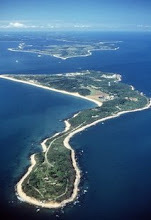 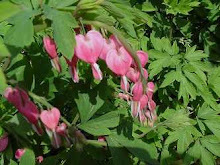 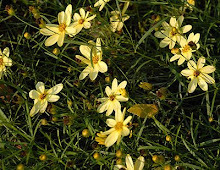 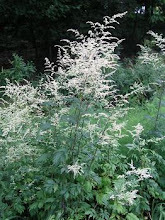 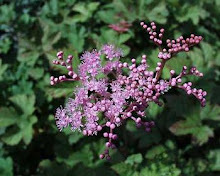 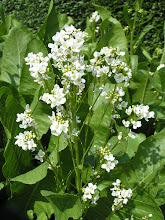 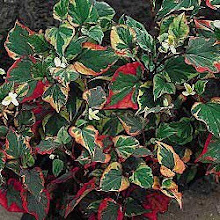 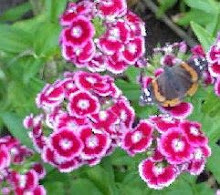 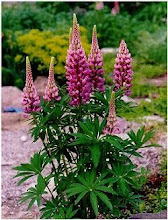 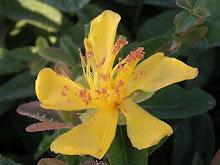 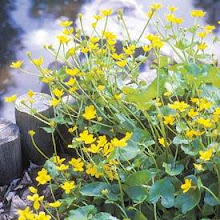 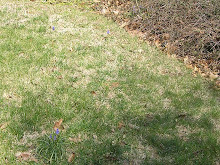 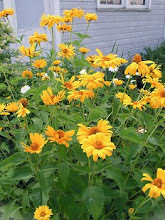 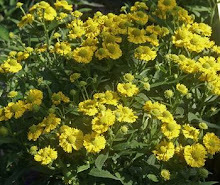 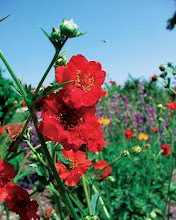 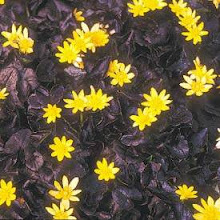 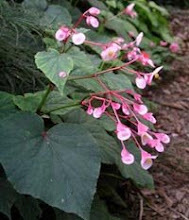 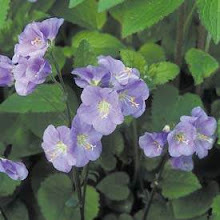 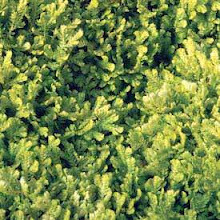 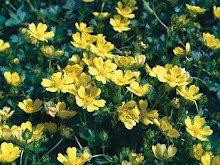 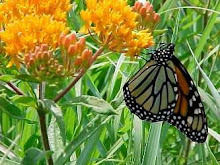 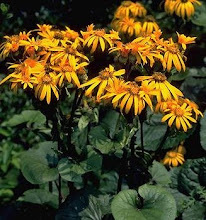 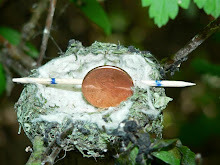 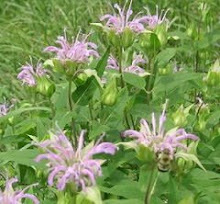 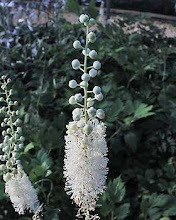 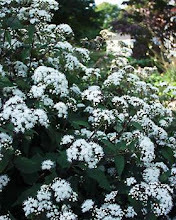 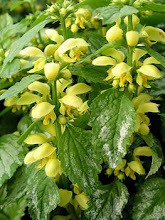 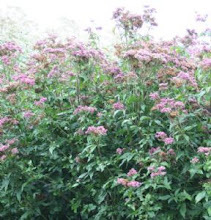 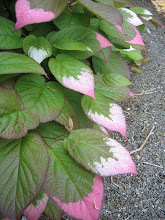 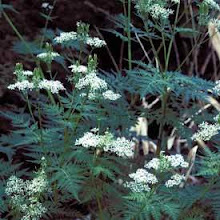 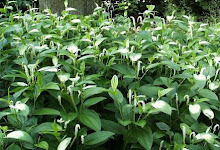 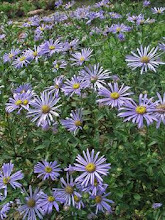 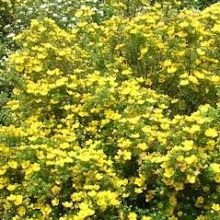 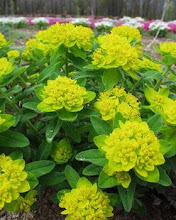 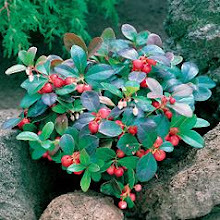 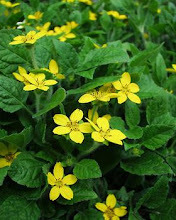 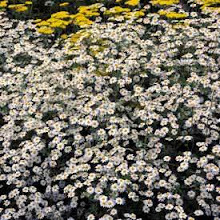 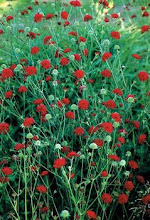 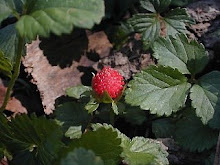 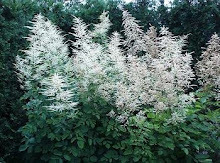 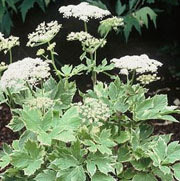 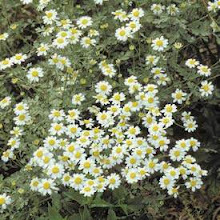 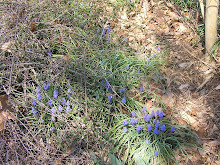 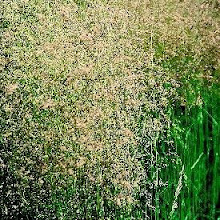 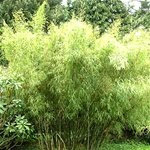 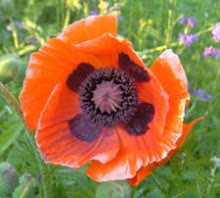 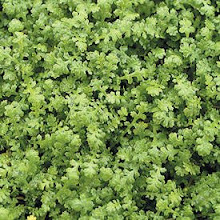 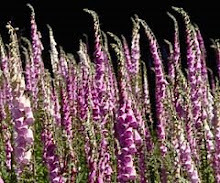 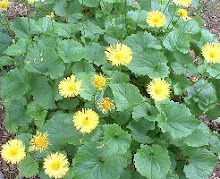 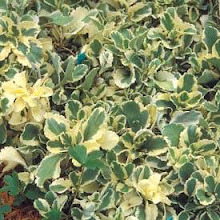 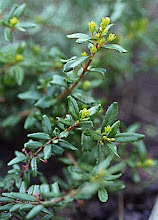 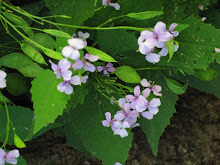 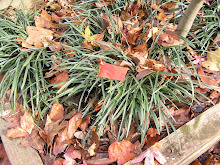 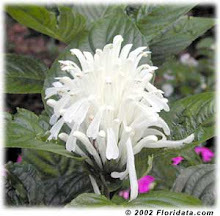 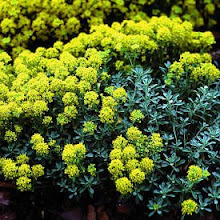 It is deciduous and attracts butterflies and honeybees and is also deer resistant. 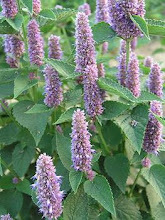 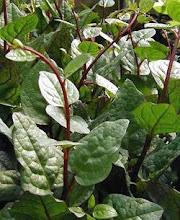 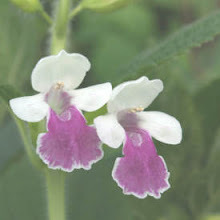 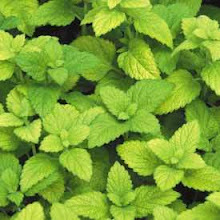 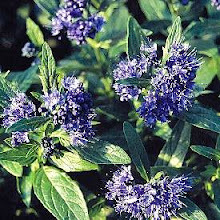 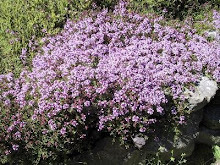 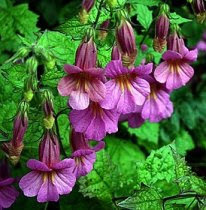 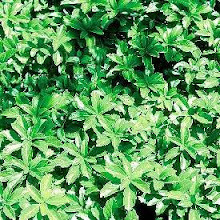 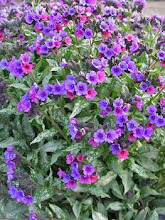 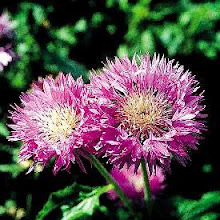 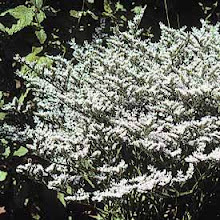 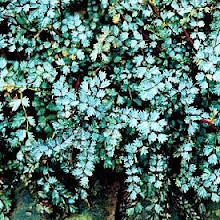 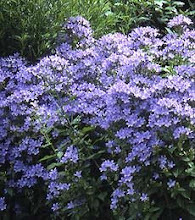 Colors can range from pink, to purple to blue to white and could stand either full sun or partial shade and belongs to the mint family so when the leaves are bruised it gives off a mint fragrance.